So it looks like the unintentional leak on April Fool’s Day from the Borderlands Twitter account proved to be true. 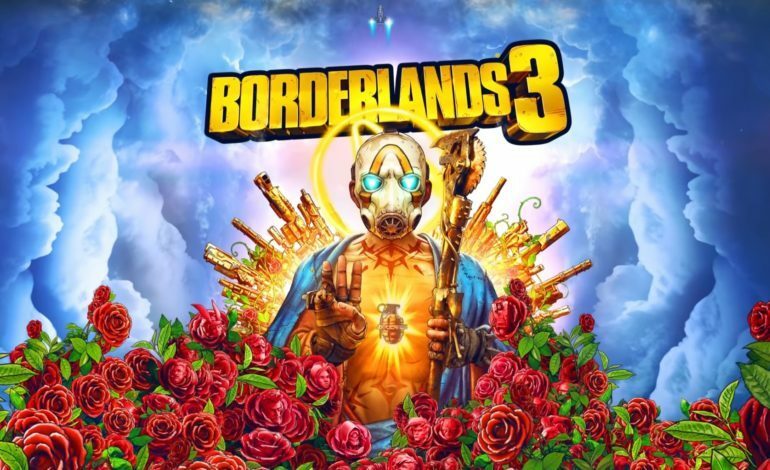 Borderlands 3 has been officially announced for release on September 13, 2019. Along with the release date, the game has a new trailer, though it seems like most of the shots shown were already debuted in the reveal trailer. However, the new trailer does contain something that the previous did not: the names of all four vault hunters and that of the baddies. You can check out the newest trailer below. In addition to the release date being leaked, albeit, by Gearbox themselves, another leak turned out to hold water as well. Earlier this year, a leak surfaced revealing the name of the main antagonists, and our playable vault hunters. The Calypso Twins will be the main source of headache for the vault hunters in the new game, and while we don’t know their individual names yet (the leak claims Troy for the male of the duo), both look incredibly badass. The leaked vault hunter names were also proven (mostly) correct; Moze, Zane, Amara, and Fl4k (leaked “Flak,” points off for spelling). Borderlands 3 will be available September 13 on PS4, Xbox One, and PC through the Epic Games Store. You can preorder now at the Borderlands website to get a Gold Weapons Skin Pack.